UPDATED: Sat., March 31, 2018, 9:47 p.m.
Brown’s team announced they’d raised $1 million since September in their bid to unseat McMorris Rodgers, who maintains a sizable fundraising lead according to financial reports filed with the Federal Election Commission. Brown’s fundraising is the most by a Democratic candidate in the district since Peter Goldmark raised $1.2 million in his unsuccessful contest against McMorris Rodgers in 2006. Don Barbieri, who ran against McMorris Rodgers in her first campaign for Congress in 2004, raised $1.6 million. The Republican congresswoman, who is seeking her seventh term in office, touted her own campaign accomplishments this week. While visiting the district during Congress’ Easter break, McMorris Rodgers held a trio of campaign kickoff events, including one Thursday morning in downtown Spokane. Her campaign announced attendance surpassing 1,000 people, the most since the congresswoman began holding them in 2010. Brown’s news release announcing her fundraising totals also included a pledge from the former chancellor of Washington State University Spokane and majority leader of the state Senate that she wouldn’t be accepting money from political action committees representing corporations. Brown has received $32,000 in contributions from PACs, according to FEC filings, representing labor groups that include municipal employees, construction workers and other skilled trades. 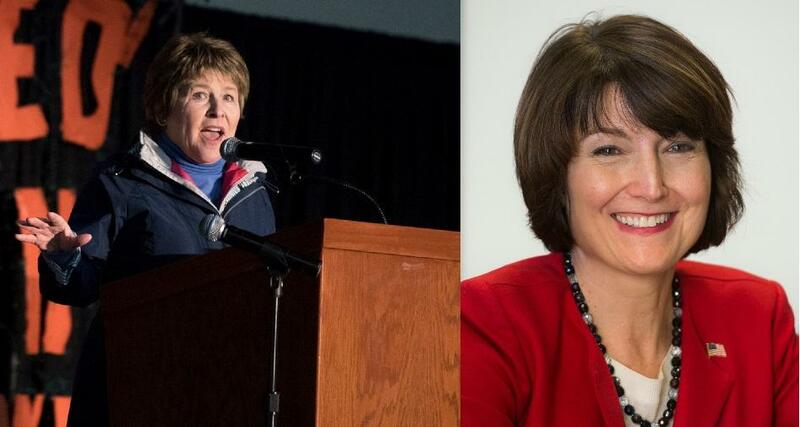 McMorris Rodgers’ most recent fundraising report shows the congresswoman had raised $1.9 million in support of her campaign through the end of last year. Updated filings are due to the Federal Election Commission on April 15, covering the first three months of 2018. Published: March 30, 2018, 4:49 p.m. Updated: March 31, 2018, 9:47 p.m.